We Have Come Back to our Office from our Long Holiday NOW. We can Normally send out all packages. 1) For all orders of $250 and above one-time , the order will be shipped via DHL,UPS,or EMS free of charge. 2) If your total order is large ,we will offer you a wholesale price. 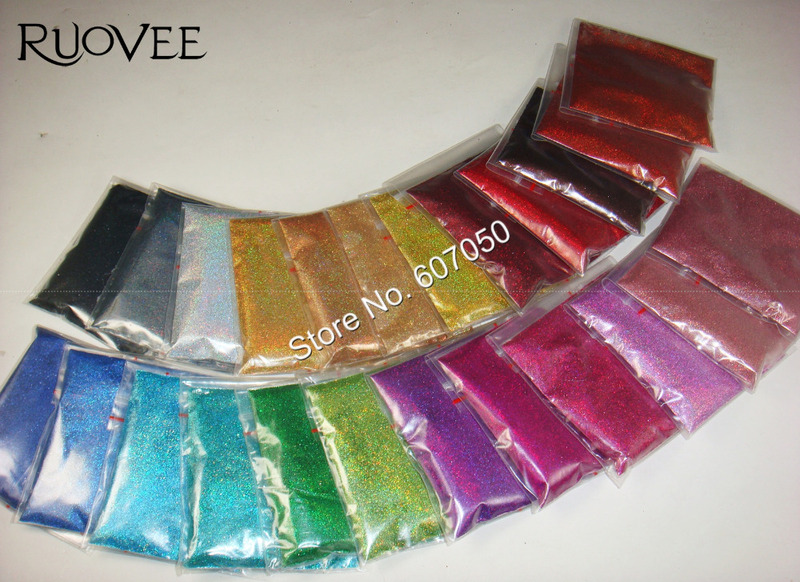 We are a professional manufacturer and wholesaler of Nail Art Products in China. Any customized designs,packagings(including with your company logo) are also welcome-If your order quantity can reach our minimal order(With the cheapest price). 2. All items will be shipped within specified processing time, following receipt of payment(except Saturday,Sunday and Holiday). 4. If you dislike the seemingly long shipping time, please don’t buy the items. We don’t want to get a negative or neutral or a low DSR core only because of the shipping time.But once you purchasing ,we will try to send the orders to you ASAP. 5. Import duties, taxes and charges are NOT included in the item price or shipping charges. These charges are the buyer’s responsibility.Please check with your country’s customs office to determine what these additional costs will be prior to bidding/buying. 6. We will try do our best to meet your requirement and offer best service.If you are not satisfied with the goods you ordered,please return it within three business days.You are please responsible for the delivery payment and the loss and damage of the goods. (We will not be responsible for both). 7. We will list the tracking number on Aliexpress after delivery, You can then visit the corresponding carrier`s website for online tracking information.